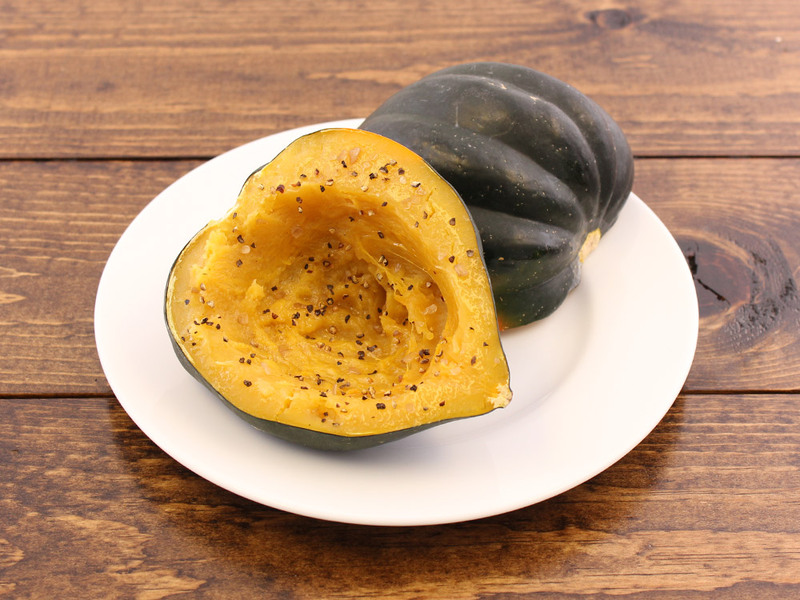 Squash, in theory, is such a delicious idea. 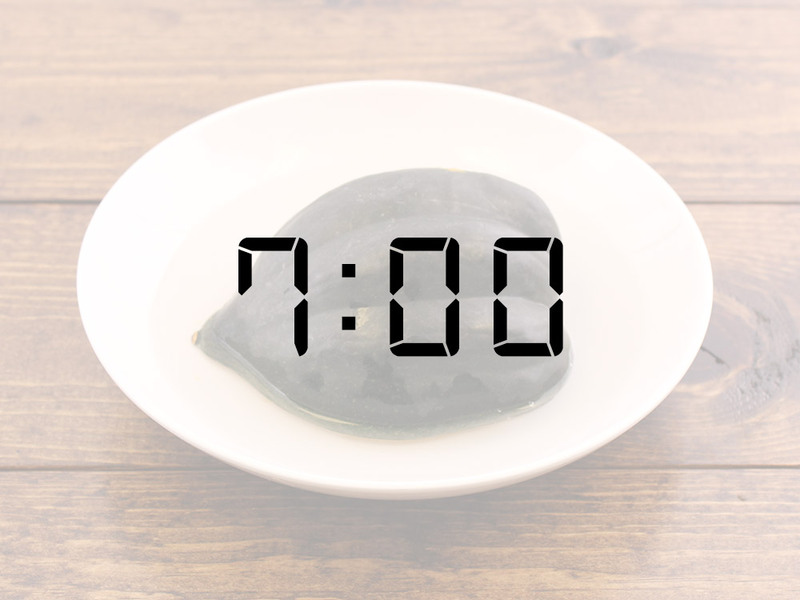 However, if you’re one of those “wait until you’re starving to figure out what to eat” types, you most likely don’t want to take the time to let squash cook for 45 minutes. That’s where this wonderful, life-saving hack comes into play. 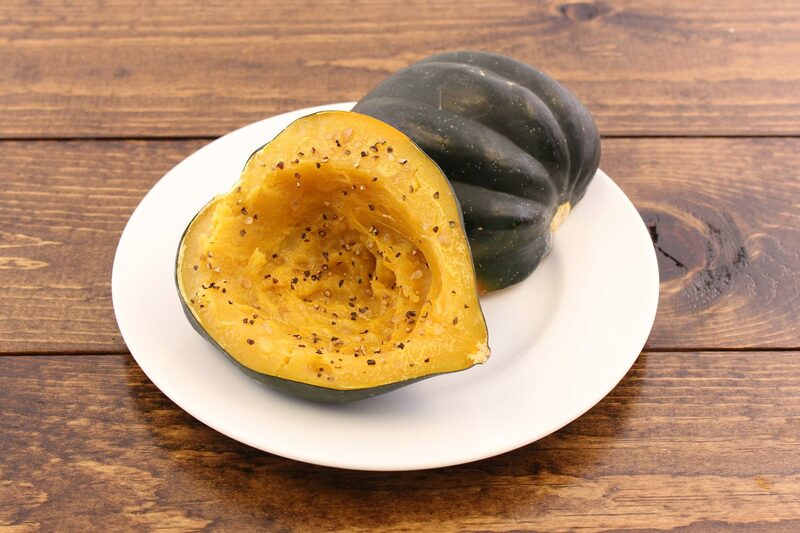 Warm, buttery, squash in under 10 minutes? Yes, please. 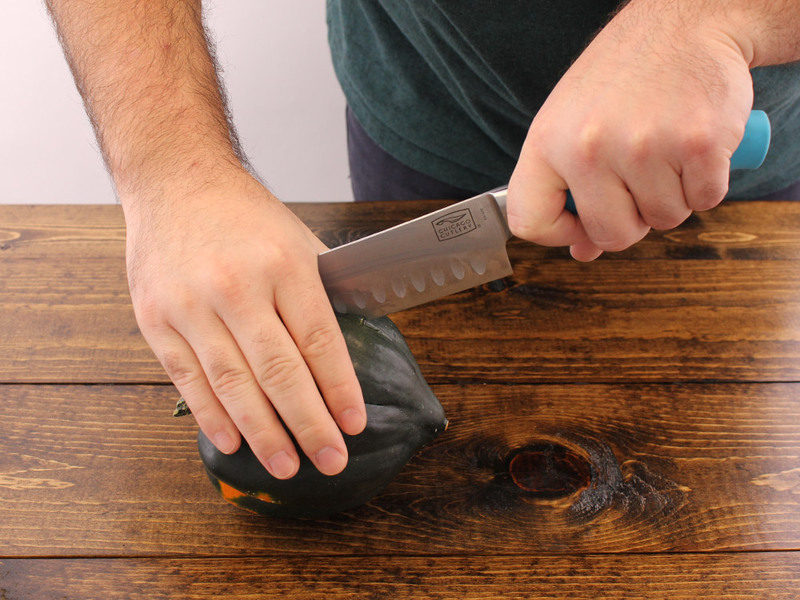 Step 1: Cut the acorn squash in half. 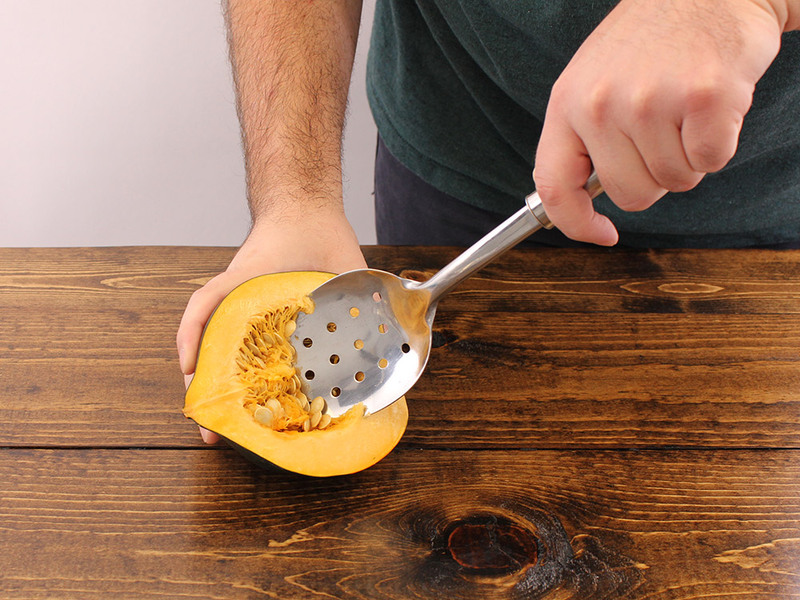 Step 2: Scoop out the seeds. 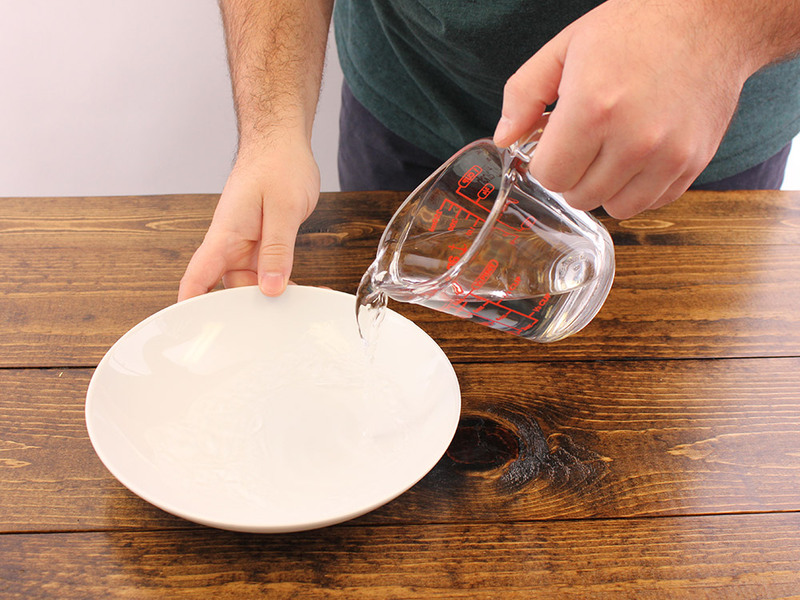 Step 3: In a shallow bowl, add an inch of water. 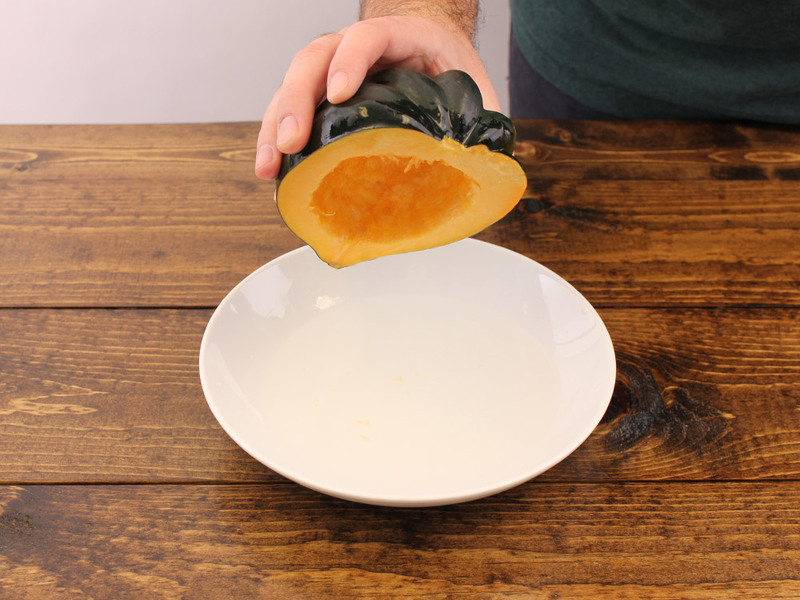 Step 4: Place half of the acorn squash flat side down in the bowl of water. Step 6: Add butter, salt, and pepper and enjoy!